!!! 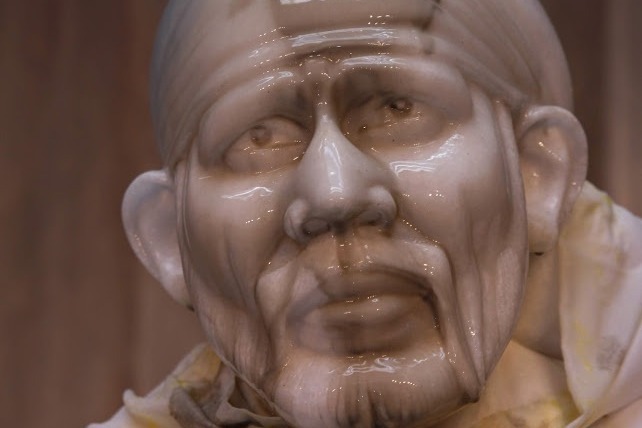 OM SAI SRI SAI JAYA JAYA SAI !!! 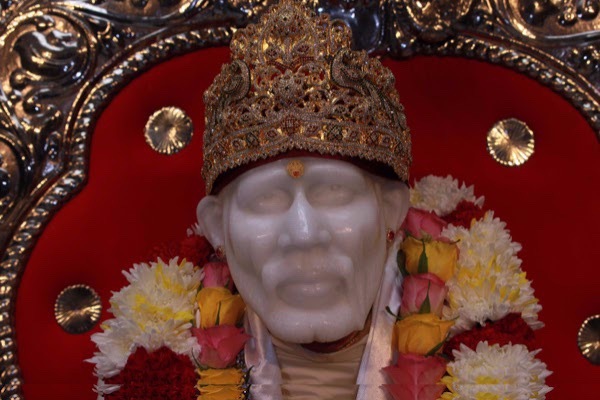 Be a Baba's New Home Founding Donor. 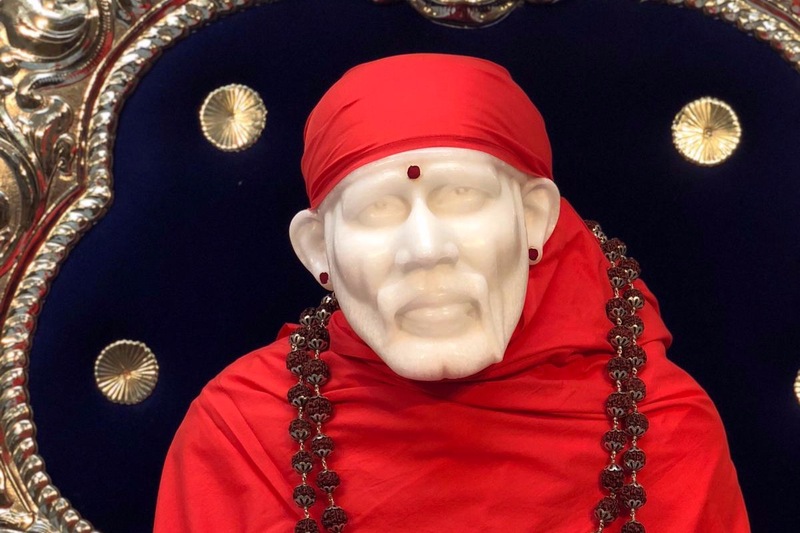 Sri Sai Temple is a religious 501(c)(3) non-profit organization located in Pleasanton and registered in the State of California and is run by volunteers. Its goal is to provide devotees with a peaceful & spiritual environment in which to perform selfless service and to sponsor and support religious, cultural, educational and charitable activities and organizations in the United States and around the world. 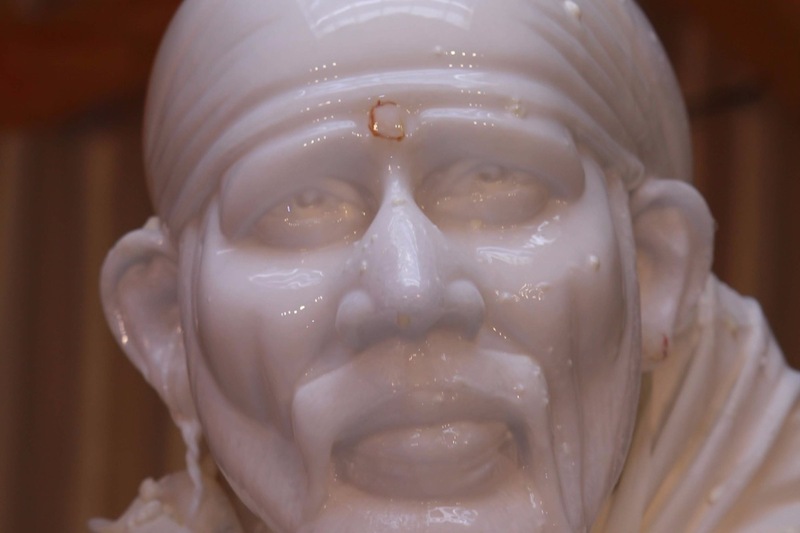 In 2013 Sri Sai Temple had leased a 2800 sft space until December 31st of 2018. Unfortunately, as of January 1st, 2019, the landlord refused to renew the lease. Currently, our Temple Management has moved Baba to a temporary location in the backyard of one of the Temple board member’s home until we find a suitable place for Him. Now Baba showed us a place in Pleasanton and we have signed a contract to purchase. To acquire the property, still, we need $200K more and are seeking help from all the devotees to come forward to donate and be part of this noble endeavor and making history. 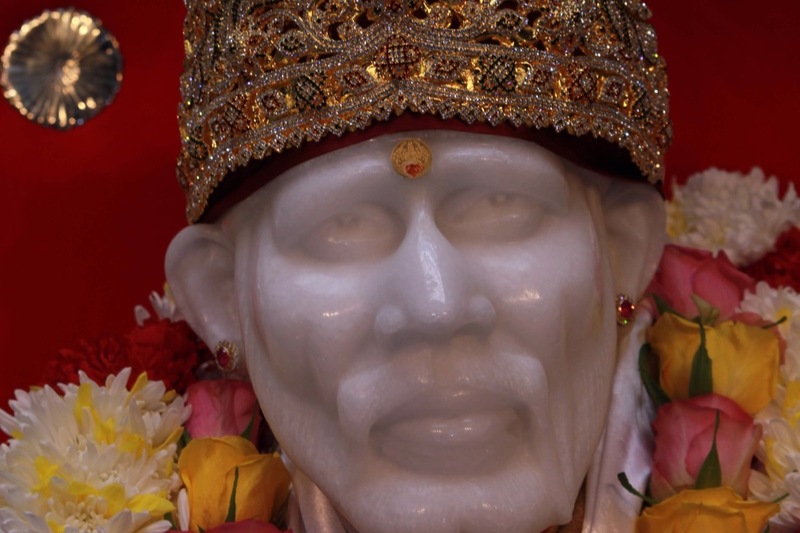 Please be a part of Temple history by making a generous heartfelt donation towards beloved Baba’s permanent home and get the divine blessings of Sri Shirdi Sai Baba. Note: Funds will be kept in a separate account and will be used towards Baba’s Home and its improvements. Thank you for your Support, may Baba bless you and your family with showers of blessings. we are getting closure the ​target. 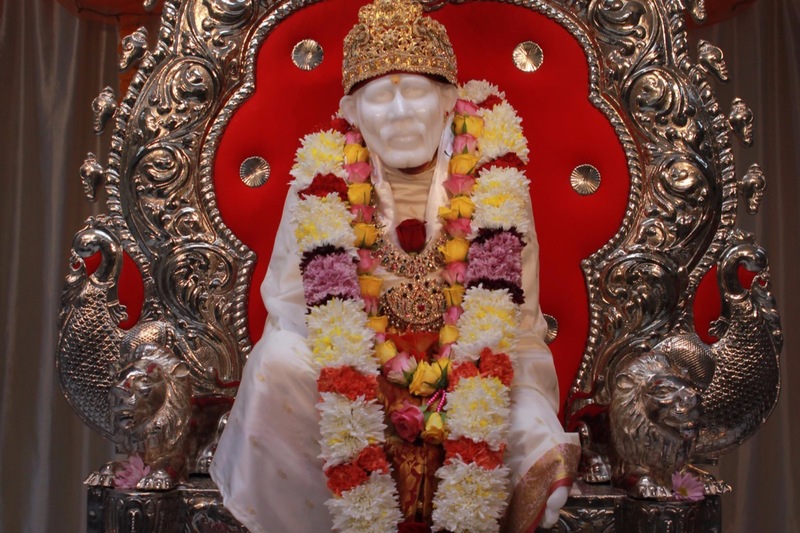 To acquire the property, still, we need $200K more and are seeking help from all the devotees to come forward to donate and be part of this noble endeavor and making history. You are very kind and helping when the Temple is in a critical situation. Please believe that God keeps an account of every penny that you donate and He returns 100 times. Here is the link for full flyers, please share with your friends and family. Please donate with your heart and be part of Temple’s History. Thank you for your Support, may Baba bless you and your family with showers of blessings. To acquire the property, still, we need $339K more and are seeking help from all the devotees to come forward to donate and be part of this noble endeavor and making history. 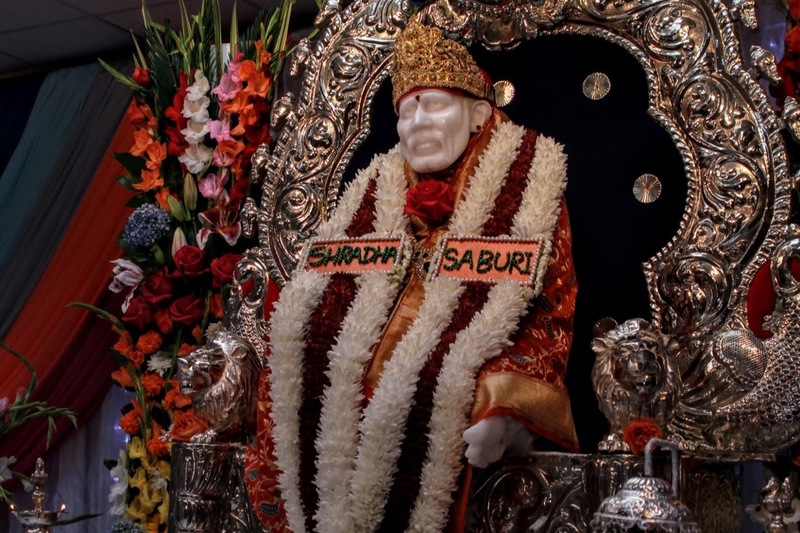 To acquire the property, still, we need $400K more and are seeking help from all the devotees to come forward to donate and be part of this noble endeavor and making history. You are very kind and helping when the Temple is in a critical situation. Please believe that God keeps an account of every penny that you donate and He returns 100 times. Please donate with your heart and be part of Temple’s History.